To supports healthy it has been traditionally used for lives functions. Turmeric plus maintain cholesterol level. Turmeric plus helps to defend the body from all toxine. 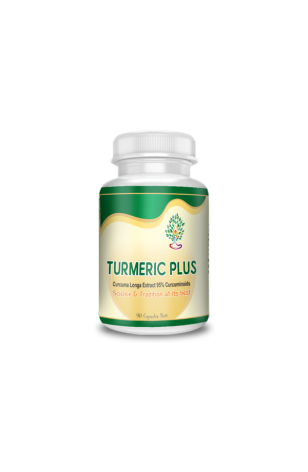 Turmeric plus active ingredient is an extracted compound called curcuminoids. Which helps to several forms of cancer including breast, lungs, stomach, liver and colon, because of anti inflammatory and antioxidant properties. Relieve pain associated with joint problems. Act as a Portent antiOxidant.